Bingo – be it online or live – is often more than just a fun game that provides players with the opportunity to win. Various bingo venues often hold special fundraising events at which they focus on helping certain charities increase their bottom lines. Last spring, Caroline Petchey and her special bingo fundraising group located at Congham’s Anvil Inn chose the British Heart Foundation as their charity of the year. The group ultimately raised £2,015 to benefit the Foundation. In the coming months, another popular charity will benefit. Congham’s charity bingo evenings are nothing new. A few years ago, Caroline Petchey got the idea of holding bingo evenings to raise funds for favorite charities. At the time, her sister was running the London Marathon to support various charities, and Caroline’s special bingo evenings were held as fundraisers to support the charities her sister’s races were benefiting. Caroline stopped holding bingo evenings for several years, but reinstated the practice when Kath Long of the Anvil Inn in Congham approached her for assistance in running some special bingo evenings. 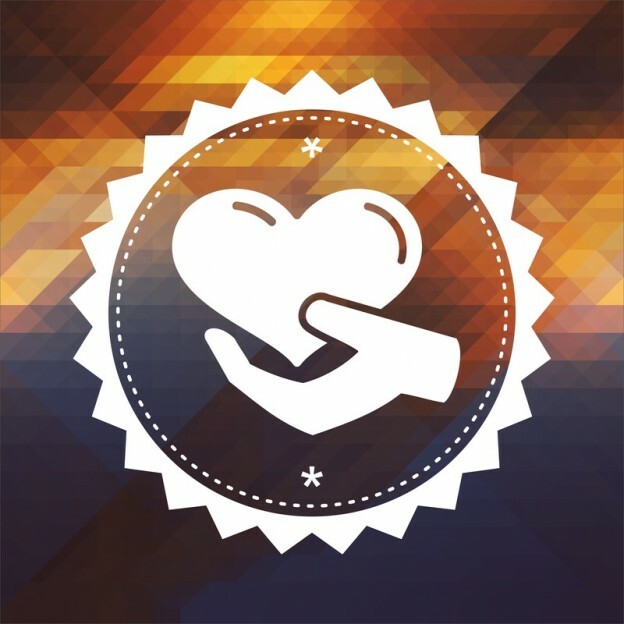 Ever since, the charity events have taken off, becoming more popular than ever. During the first year, the fundraisers were held to benefit cancer research. This year, fundraiser bingo nights in Congham will focus on benefiting the Norfolk and Norwich Radiotherapy Appeal as well as the West Norfolk Disability Information Service. Both beneficiaries are near and dear to Caroline’s heart and also are being held in memory of a bingo attendee and personal friend of Caroline’s – Roy Curtis, who passed away in 2013. Caroline went on to thank the numerous local businesses that donated prizes to be given away at the popular holiday bingo sessions. The next bingo at Congham will be held at 7:30 pm, on Thursday April 17th.